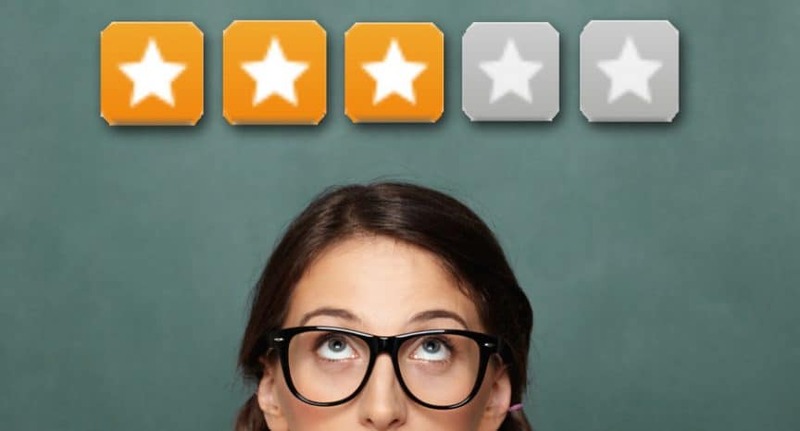 Want to improve teacher evaluations? Take your time. A sound teacher evaluation program is vital for the quality and reputation schools, administrations and boards. Conducting quality teacher evaluations, however, takes much time. One usual justification for teacher evaluation is the improvement of instruction. Yet unless the evaluation process is sound, evaluations lead to little if any change. Teachers will only take evaluations seriously if they respect the process, and the expertise of the evaluator. The evaluator must spend enough time on different occasions in the classroom for the teacher to feel that there has been an adequate sampling of the work to make a fair assessment. Each observation visit should be followed as soon as possible by a conference. Such conferences are not merely to give feedback, but for the evaluator to gain a fuller understanding of what has been observed. How did the lesson fit into the larger unit? How did it build on the previous lesson in the sequence? What will be the next lesson? What were the reasons for instructional decisions about activities, materials, seating, grouping, assignments, assessment, and so on? What did the teacher see as working well, and what not? What might be tried another time to mitigate some of the difficulties? It is through such discussion, more collegial than evaluative in tone, that real reflection, growth and change occurs. Formal evaluations should conclude with a written report. This report should be sufficiently detailed to show that the teacher’s work has been truly understood, that good practice has been noticed and appreciated, and that suggestions or requirements for change are specific and related to what has been observed. While a checklist may be a useful component of the report, it alone cannot accomplish this. A draft of the report should be shared with the teacher, who should be given the opportunity to discuss it with the evaluator. While the teacher does not have to agree with the evaluation, consideration of the teacher’s input sometimes leads the evaluator to clarify statements, include omissions the teacher sees as important, or revise aspects which, after discussion, might be agreed are unfair. Only such a detailed, careful, collaborative process will be respected by the teacher, and will have any real chance of impacting performance. Otherwise, evaluations are an almost meaningless ritual. If a school decides to dismiss a teacher, a proper evaluation process will provide some protection against charges of unfairness. The biggest obstacle to effective evaluations is lack of administrative time. Administrators are incredibly busy, and, despite beginning the year with the best of intentions, frequently resort to superficial evaluations because they find that they have no choice. Many schools may do well to consider engaging outside help with their evaluations if they are serious about wanting a robust, credible process that will serve the school, its teachers and students well. My son is going to college soon and I really do think that having great teachers means that he will get a better education. I agree that unless the evaluation is sound, the teacher won’t take it seriously. I think evaluations if done right would have a great change in the way students, like my son, were being taught. It won’t only help the students, but the teachers and the school as well, like you said.